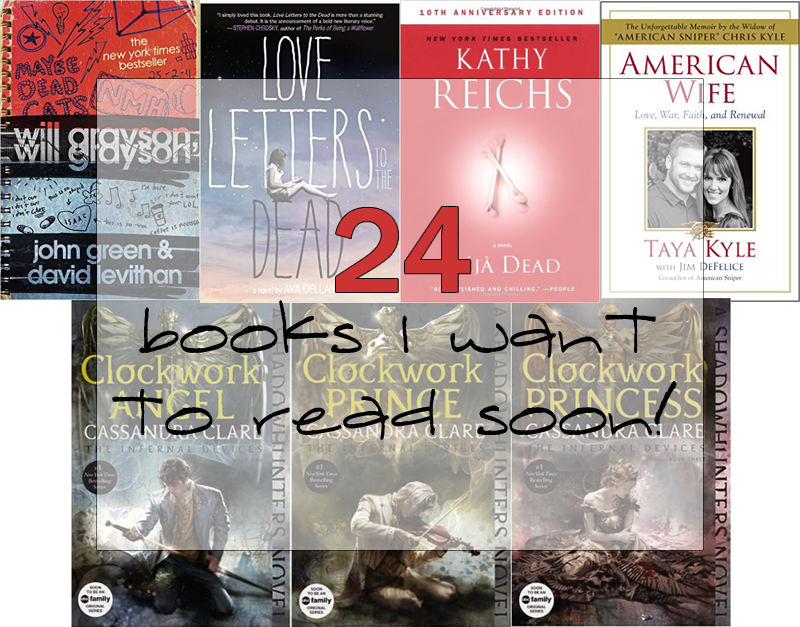 Today, I wanted to share with y'all some of the books that are at the top of my "to-read" list. Call it "sharing is caring" or peer pressure. Call it what you will but I just had to share these books! Also, feel free to give in & purchase one or two. But I must tell you, if you purchase via any of the links provided below, I will receive pay for being an Amazon Affiliate. 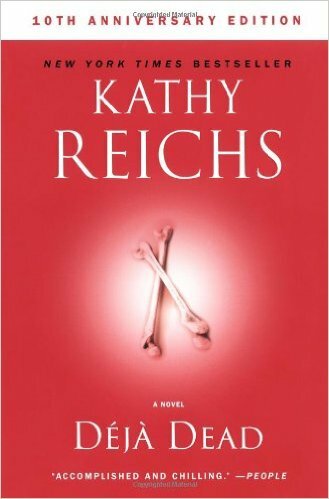 Temperance Brennan Series by Kathy Reichs: This is a series featuring Temperance Brennan, a Forensic Anthropologist from North Carolina. Not only have I been interested in Forensic Anthropology for a while but I also LOVE the television show, "Bones". Which is loosely based on Kathy Reich's life & this series. There are currently 18 books in this series & I'm unsure how many more she will write. Either way, I'd love to start collecting the series. With this book being the first in the series & the first that I want to purchase. This box set of 3 books includes Clockwork Angel, Clockwork Prince, & Clockwork Princess. 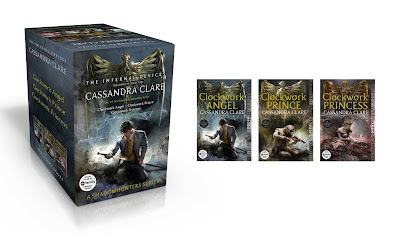 I listened to Clockwork Angel a few months ago via Audible . It was kind of slow to start but once it took off, I knew I wanted to finish the series. I'm sure everyone has heard of the book & movie, American Sniper. For those who may not be familiar, American Sniper is a book (turned movie) written by U.S. Navy SEAL Chris Kyle. He was later shot & killed while at a firing range. He & his friend were killed by the troubled vet they were trying to help that day. I haven't read American Sniper or watched the movie. I'm not really sure I will even though we have the movie here at the house. 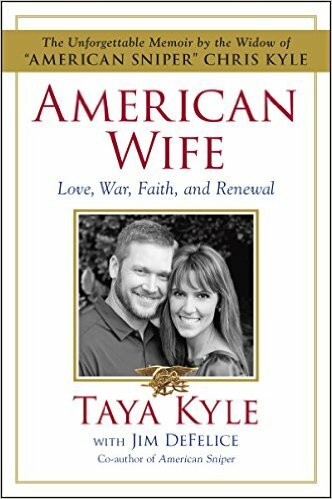 However, I REALLY want to read this book by his wife, Taya. In it she tells of her & Chris' life together. While they were together & during the long stretches of time that they were separated by Chris' service. I'm sure I'll need a box of tissues but for some reason... I still want to read this book. I think it'll be wonderful! I remember hearing about this book from one of the "Booktuber" videos that I watched one day. 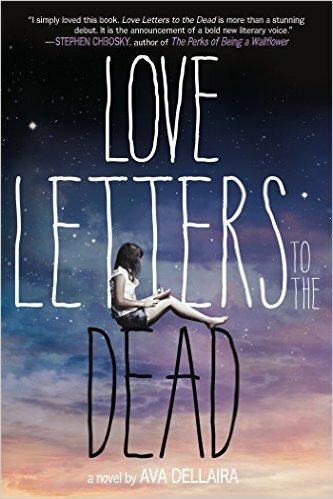 Laurel is given the assignment to write a letter to a dead person. This assignment turns into something far more when she begins writing letters to people like Kurt Cobain, Amelia Earhart, & many more. 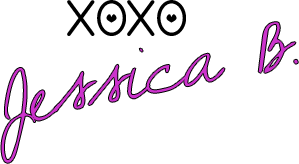 These letters help her through life & things she has been through. Will Grayson, Will Grayson by John Green & David Levithan: Imagine having your life intersect with someone that has your exact name. 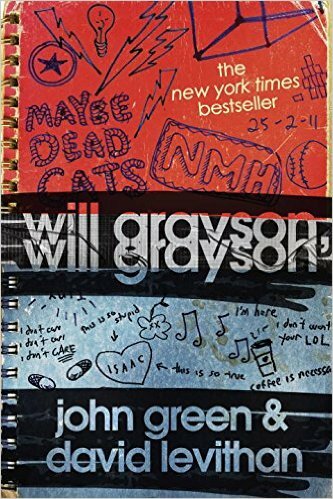 That is what happens in Will Grayson, Will Grayson when the lives of two boys cross paths. Even though they are practically from different planets, their lives begin to overlap within this story.